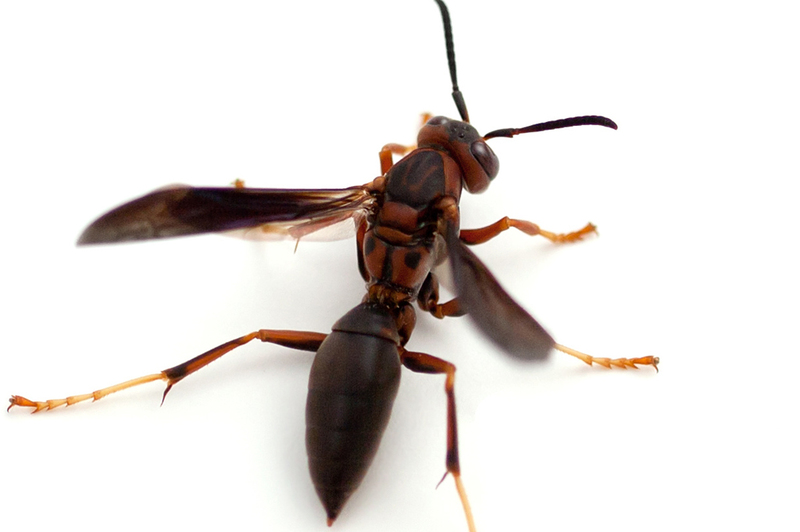 What does a Paper Wasp look like? What do Paper Wasps eat? How can I prevent a Paper Wasps infestation? • Do not attempt to remove a nest on your own as there is a high probability that you will get stung.